The formal name of the race we all know as the Iditarod is the Iditarod Trail International Sled Dog Race. And it truly is an international pool of mushers this year. A quick look at the musher list shows seven different countries (US, Norway, Jamaica, Canada, Australia, New Zealand, Sweden) and seven different states (Alaska, Illinois, Michigan, Minnesota, California, Montana, and Washington) represented! There is quite a Norwegian influence in this year’s race. 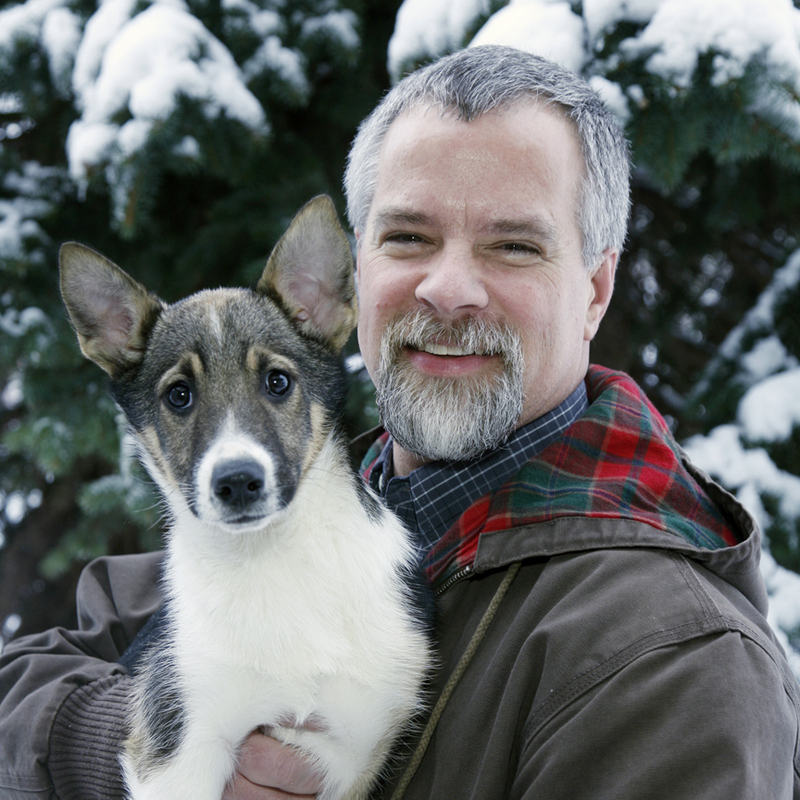 There are five Norwegian mushers competing in the race led by two time Iditarod champion, Robert Sorlie. Robert Sorlie first entered the Iditarod in 2002 when he finished in ninth place. He returned to complete in 2003 and 2005 when he won. His most recent entry was 2007 when he finished in twelfth position. To compete this year, Robert Sorlie will be travelling about 3,967 miles from his home in Hurdal, Norway to Anchorage, Alaska. According to his blog, Robert and his dogs will leave home on February 17th, land in Seattle in February 19th, and then travel to Alaska by air from there. I’ve been trying for a while to find some information about the history of mushing in Norway, and the best I can discover is that it spread to Norway around the start of World War 1 as a way to deliver supplies to soldiers in the field as well as for nature tours. Now, if Curt Perano was to travel from his kennel in Roxburgh, New Zealand to Anchorage, he’d have to travel a whopping 7,715 miles! Lucky for him, he is staging his race season out of Willow, Alaska. 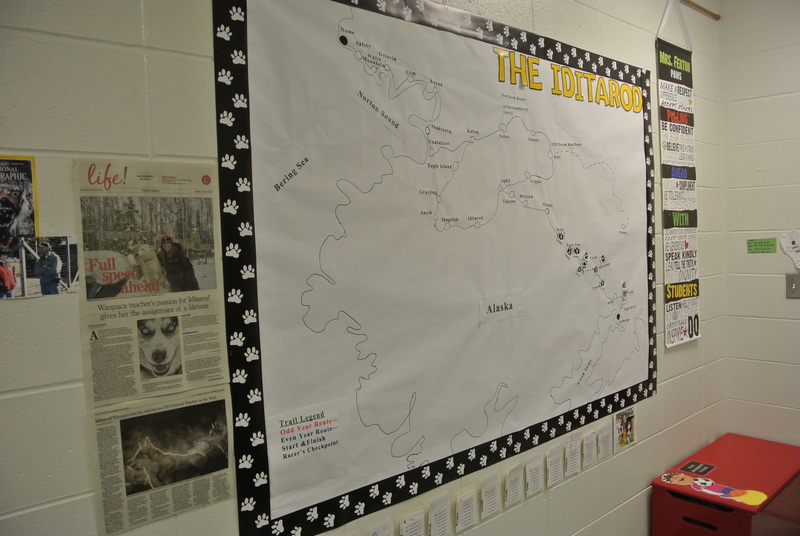 We have been fortunate enough to host one of the Iditarod Traveling Quilts for the first month of school. 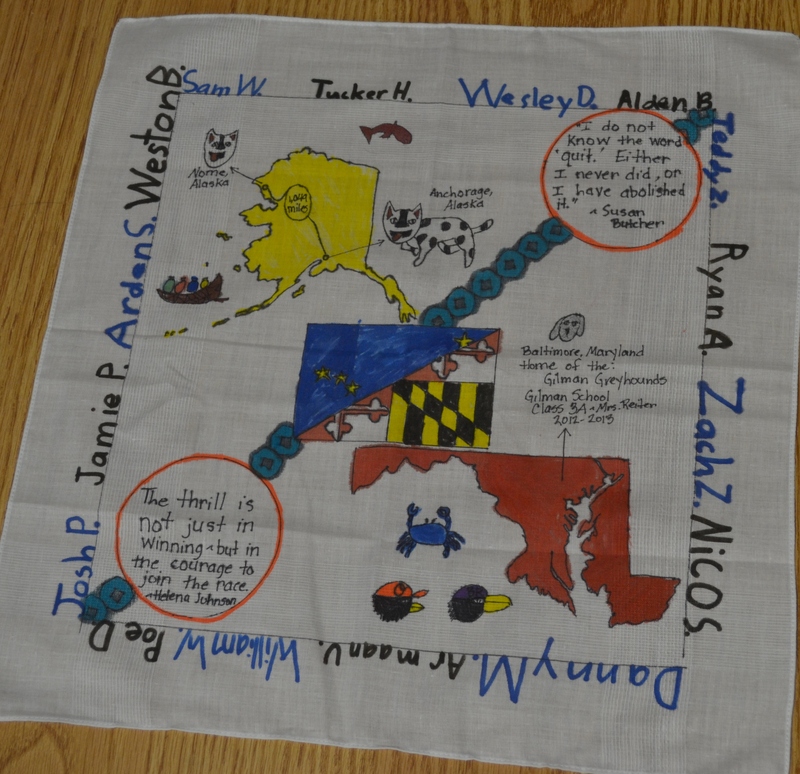 The Traveling Quilt program began when the first quilt was created in 2005 and since then has grown to 11 quilts that zig zag the world bringing the race and its ideals to more than one thousand students a year. We were really excited to get to be the first class to host Quilt 11, especially since the top right hand square was created in our classroom last year! I pulled up a one page US map that I could personalize on the Smartboard. We were able to drop pins on the quilt’s stop and then use the scale to calculate the estimated distance traveled. When we did all of our calculations, we were surprised to see that our quilt will actually travel about five times as far as the Iditarod itself! I’ve attached the geography sheet that goes with Quilt 11 and a blank one if you are hosting one of the other quilts. 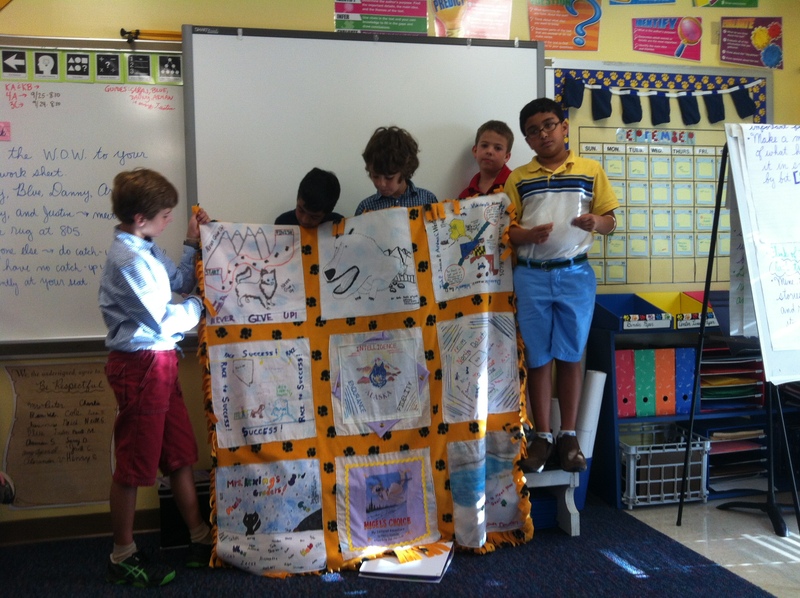 In order to share the quilt with other classes in my school, I asked for volunteers to serve as Quilt Tour Guides. Interested boys filled out an application, and once selected, they worked together to plan their presentation and then took their show on the road to kindergarten, third, and fourth grade classes in the building. They were really proud to become experts and share their knowledge with others! Each time someone enters my classroom, they are reminded of the upcoming Iditarod. There are 2 large maps, several pictures, daily high and low temperatures in Waupaca and Nome, news articles, and much more. One of the maps in the entry is for students to track the progress on their IditaWalk. Each day when my students walk into the classroom, the first thing they do is put on a pedometer. 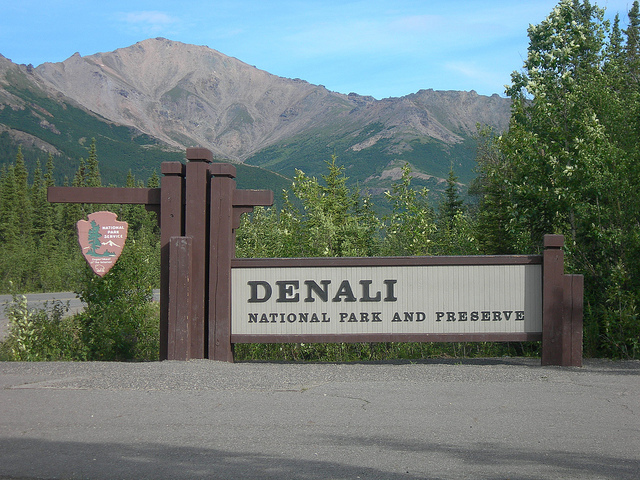 Their goal is to “Walk” the Iditarod Trail. It started simply – converting their steps to miles (2,000 steps = 1 mile) and moving their marker along the trail. As time went on I made things more complicated. 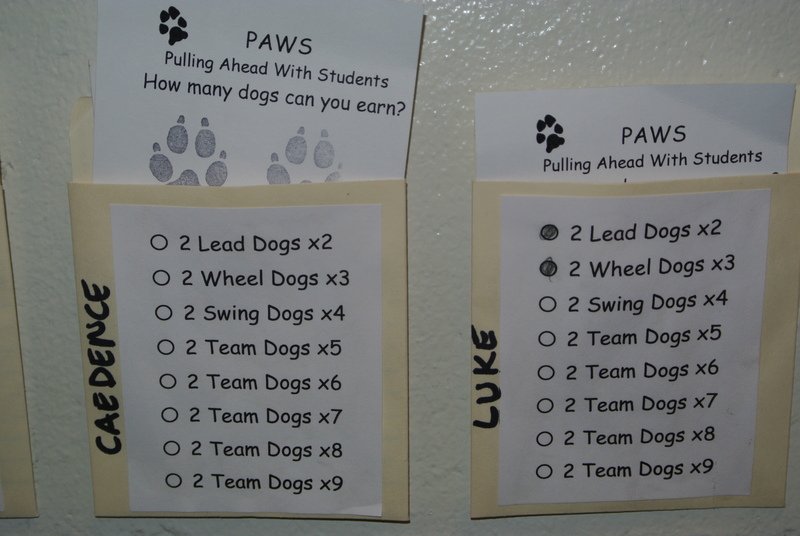 PAWS (Pulling Ahead With Students) is a theme I’m using this year for Character Education. Students can earn dog paws for doing something “good”. 4 paws = 1 dog. With 2 dogs, students can multiply their daily miles by 2. With 4 dogs, they can multiply by 3, and so on. They had to think of a theme for their dog team and name their dogs. While they haven’t formally been introduced to multiplication yet, they are multiplying to figure out their daily progress. They are also moving more to pick up steps on their pedometers. Win – win. A few students thought this was going to be easy and within a few weeks they would have walked the entire trail. They are now realizing it’s a lot longer than they anticipated. They are also learning names of checkpoints and the distance between them. The attached lesson plan and activity sheets are a little different than what I am doing this year, but it gives a basic overview. Take the general idea and make it your own. Herb, along with his wife Jamie, who is a librarian, live in a log home they built and now share with 3 huskies, 5 cats, and a mule. Herb is a K-6 environmental education and technology teacher at Southern Fulton Elementary School in Warfordsburg, Pennsylvania. He is also a part time grant writer for the district and has been instrumental in helping the school secure more than $115,000 for the environmental program and the nature trail. 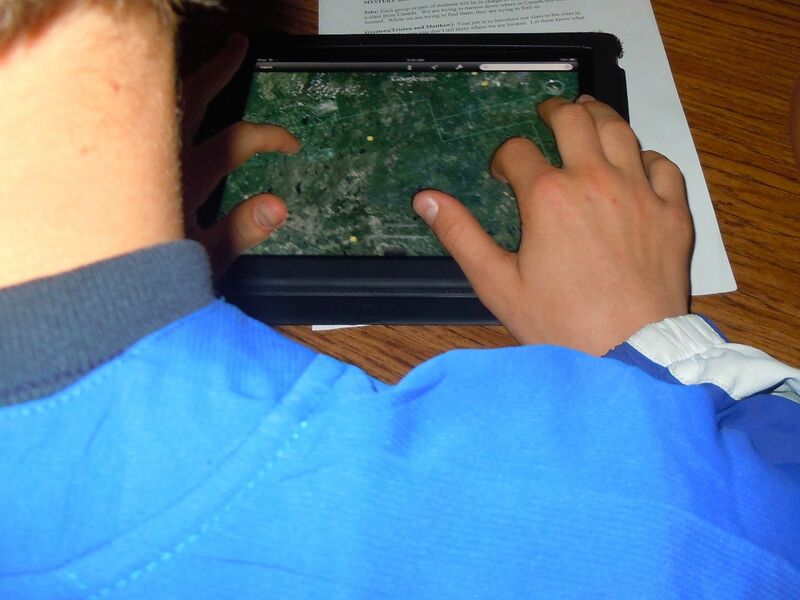 Herb says he has the best teaching job anywhere and also the biggest classroom, since his classroom is the 140 acre school property of woods and fields, which also includes a pond, wetlands, and several streams. Before becoming a teacher, Herb had a variety of occupations. He was a farmer, blacksmith, farrier, sawyer, machinist and tool and die maker. 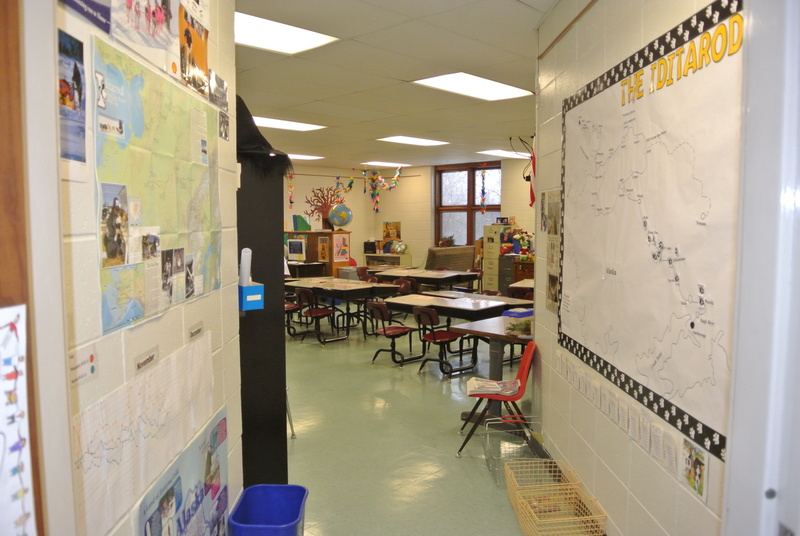 Having these experiences has enriched Herb’s classroom by giving him the necessary background from which to draw upon in order to make real life situations a part of the curriculum in his classroom. What better way is there to give meaning to learning other than to use the lessons to solve problems students may face once they are in the real world? Herb was also a Youth Conservation Corp Crew Leader for the United States Forest Service at the Teton Basin Ranger District in Driggs, Idaho. That was one of the most rewarding and fun jobs he says he ever had. Imagine getting paid to experience the Tetons and all the adventures they provide and, at the same time, teach students how to care for a fantastic resource so that it is there for future generations. Speaking of future generations, the next generation has recently been added to Herb’s family by way of a grandson Zeke, and a granddaughter Ella. Herb also volunteers his time to several community organizations. He has been treasurer for the local soccer club for 20 years, and because of his extensive experience playing and coaching soccer, he also is a clinician at soccer clinics for coaches. After receiving the necessary training, Herb became a Trail Stewardship Coordinator for the Pennsylvania Equine Council. His skill and experience in building and maintaining trail has also led to a volunteer position with the Mid State Trail Association as a trail maintainer. One project Herb’s school will be participating in this year is the “Books to the Trail” program. Schools involved in this program hold a fundraiser to help schools in need receive books. When Herb isn’t coaching soccer you can find him working with his Huskies. He recently acquired a dog sled and spent a major portion of his spare time last winter viewing the blue ridge mountains of Central Pennsylvania from the back of a dog sled. If you ask Herb, there’s no better way to travel than dog sled and it sure beats the noise and toxic exhaust of a four-wheeler or snowmobile. 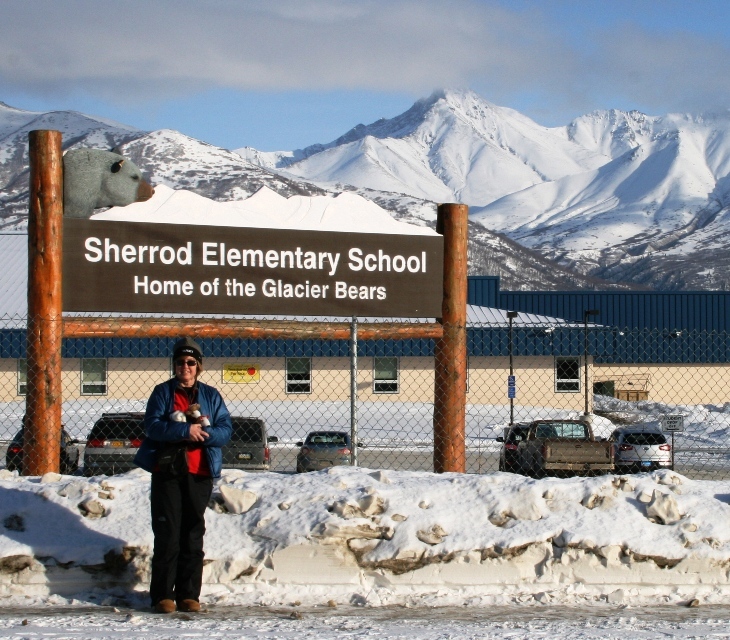 If you ask us, there will be no better way to spend the 2009 – 2010 school year than being on the Iditarod Trail with the Target® 2010 Iditarod Teacher on the TrailTM Herb Brambley.